Increased operational efficiency and reduced costs with seamless deployment and comprehensive cloud management. Transforming enterprise mobility through effective mobile strategy development, integration, maintenance and continued support. 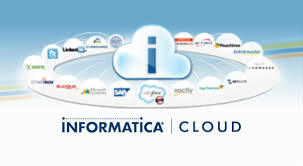 Delivering strategic Salesforce advisory and Cloud consulting services for improved performance and productivity. 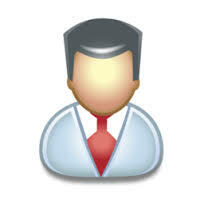 Creating customized applications to address proprietary business needs and integration with external systems. 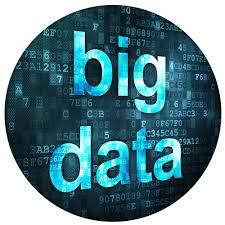 Providing you with the best Big Data solutions and services, which can help you re-imagine your business. Information Management Services is a global cross-industry organization focused on bringing clients solutions to better manage their business. 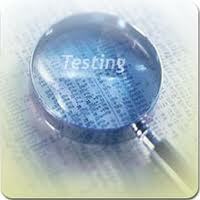 Bring you sustainable test automation, which ensures significant reduction in regression testing time. We have focused our recruitment and staffing services to provide you with exactly what you are seeking - the ability to save both time and money in the hiring process. 9726 NE 5TH ST, Bellevue, WA 98004.